Dan Jaffe is an environmental chemist and researcher on the study. He said implementation of the Clean Air Act is largely responsible for air pollution going down in the United States overall. But in the West, we’re seeing worsening air quality because of wildfire smoke. 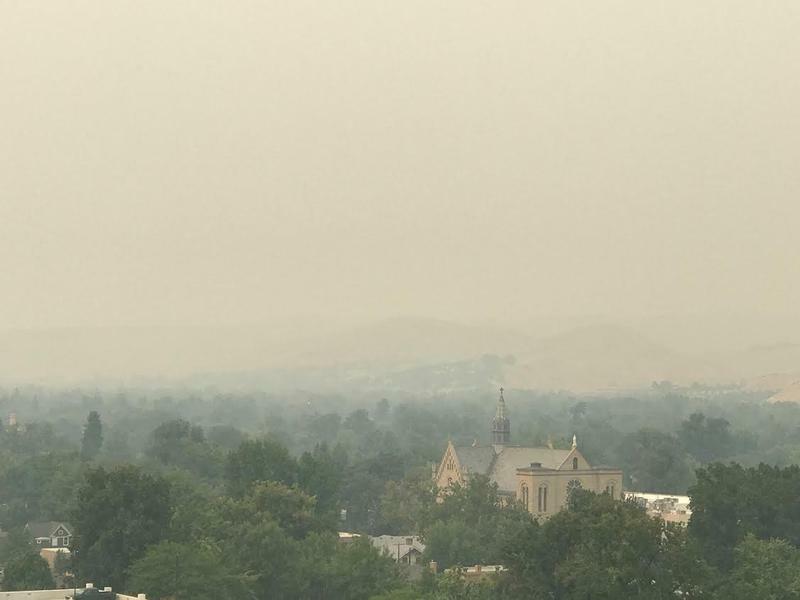 The study shows the region that’s most being affected by smoke and by deteriorating air quality is northern California, Nevada, Oregon, eastern Washington, parts of Utah, parts of Colorado, almost all of Idaho, all of Montana, and all of Wyoming. Jaffe says this is a concern because it’s affecting people’s health in the West and because it’s part of a larger pattern. Wildfires have already ravaged areas of the Mountain West this summer and other areas are still on high alert. To find the Air Quality Index in your state, you can visit AirNow.gov. Here's a telling statistic: Seven of the most destructive wildfires in California history have occurred just in the past 10 months. 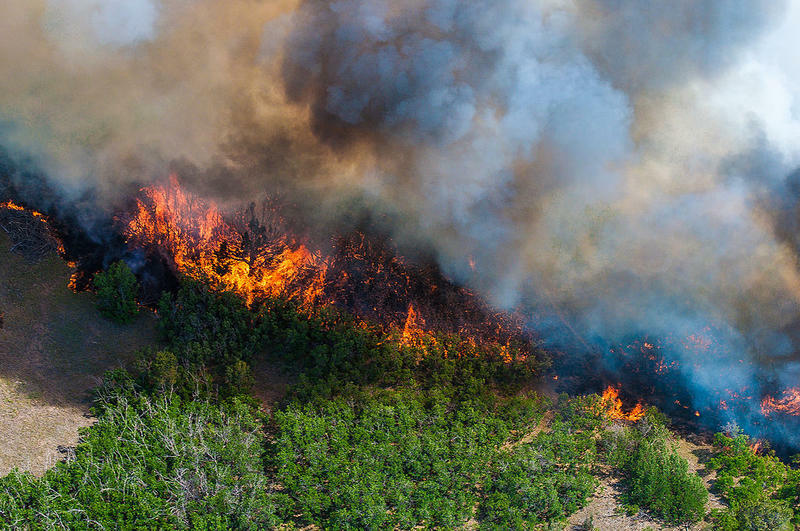 In the West, wildfires are burning hotter and more intensely than ever because of climate change, and the situation is made worse by the explosion of development in fire-prone areas and past firefighting decisions. Here are three reasons the destructive fires you're seeing all over the news right now are unlikely to abate anytime soon. 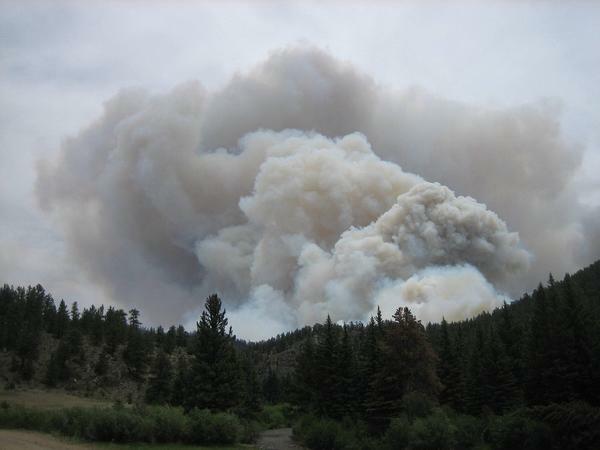 The National Interagency Fire Center is keeping tabs on seven wildfires in Utah, including the Hilltop Fire in drought-stricken Sanpete County. Officials say the fire is 12 percent contained, and flames have burned nearly 3 square miles so far. Nearly 170 personnel are working the Hill Top Fire. That’s about twice as many as Tuesday. 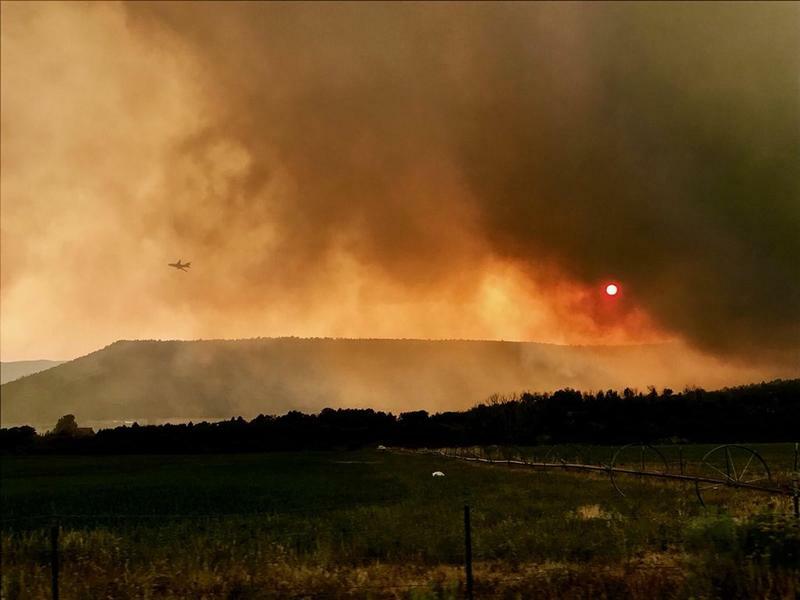 A fast-burning fire in central Utah has scorched 1.5 square miles and threatened 500 people in communities around Sanpete County. 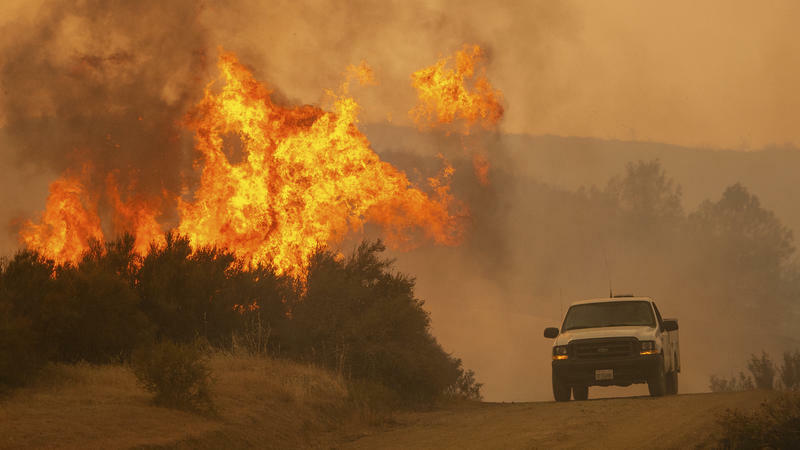 As record wildfires rage across the West, funding for fire prevention science is in jeopardy. Under President Donald Trump's 2019 budget proposal, cuts to various programs will be significant. We want to hear YOUR questions about wildfire. Click here to submit your question to the Wanna Know Idaho podcast. Fires across the West are creating a lot of smoke. That means poor air quality in many parts of our region.